Pungent, warm; liver, stomach and kidney meridians entered. Tonify the kidney, warm the spleen and stomach, promote the flow of qi, dissipate stasis and remove toxicity. Impotence, urine with blood, dysentery, sores and boils, traumatic injury, nose bleeding, hematemesis, gastric disorder causing nausea, abdominal pain caused by interior cold, dysphagia, chest pain, haemorrhoids, dermatitis rhus. It is pounded into juice for oral taking, or made porridge. Proper dosage is for external application, pounded for applying or decocted for washing. 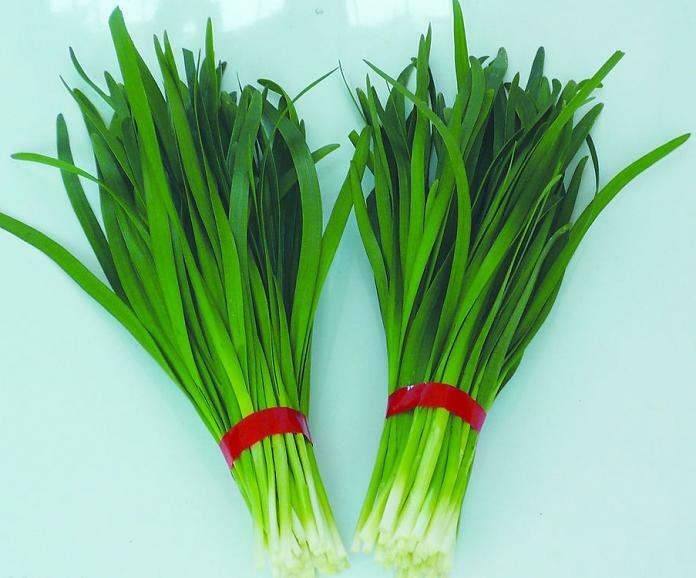 It is contraindicated in case of eye disease, sores, yin deficiency with interior heat.